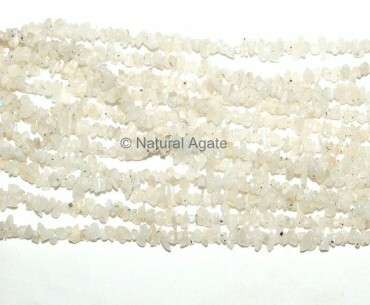 If you want to make white-colored accessories then buy Rainbow Moonstone Chips Beads String from Natural Agate. They will look elegant and stunning. You can also use it in handicrafts.